Just a quick one today. Regular visitors to The Active Amputee will remember the story of Malvika Iyer. Her story was featured as one of the first guest posts on this page. Malvika lost both her hands in a bomb-blast when she was a teenager. Her road to recovery was tough. But then again Malvika is not someone to give up easily. With immense willpower and the never-ending support of of mother she managed to not just finish school, but do so as one of the best students in her year. Malvika went on to study and recently got her Ph.D. degree. She is an outspoken disability rights activists, a TED speaker, a member of the United Nations Inter-Agency Network on Youth Development, a model for accessible fashion and so much more. She was recently awarded the Nari Shakti Puraskar Award, the highest award for women civil society actors from the President of India. 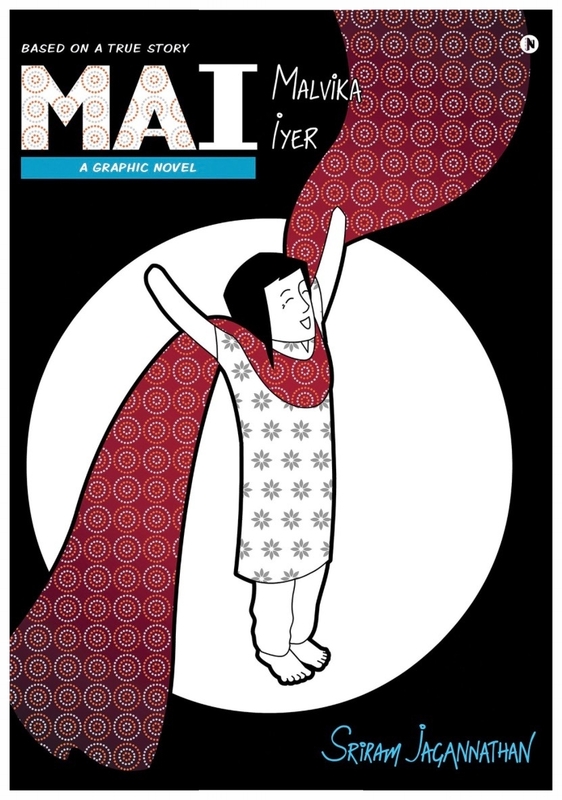 And just recently her incredible story has been turned into a graphic novel: MAI - A Graphic Novel by Sriram Jagannathan.